It’s time to move the beauty of nature to your own house! 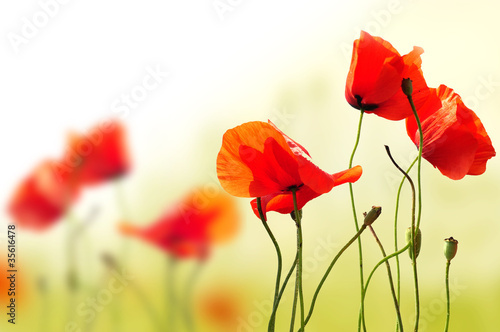 A charming photo wallpaper with fiery poppies will be an unusual and very attractive addition. A motif kept in vivid colours will put the space under a spell and add class. The photo wallpaper will be a perfect addition for a kitchen and living room. It’s time for changes.